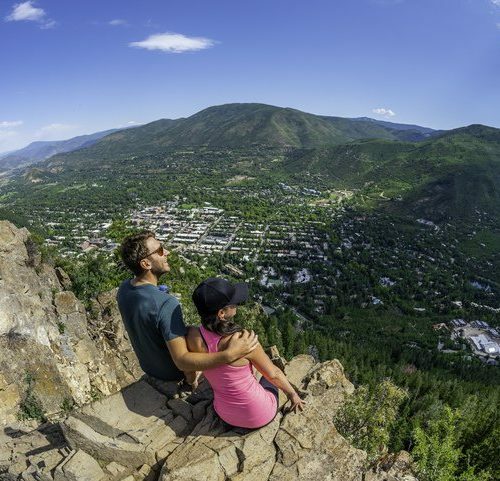 As the ski mountains shut down, Aspen locals are ready to get back into hiking shape. 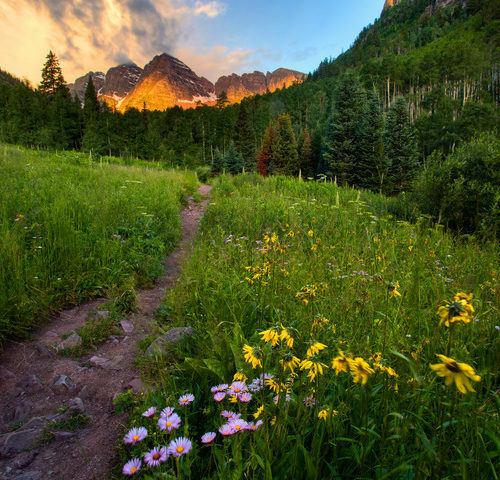 Many locals (from kids to grandparents) plan annual hikes between Aspen and Crested Butte, an 11+ mile jaunt that also features 3,200 feet in elevation gain. So, yes, hiking shape is important around here! Favorite day hikes of mine include Buttermilk, Smuggler, the Hunter Creek Loop, and the Sunnyside Trail. The primary reason that I like these shorter hikes is that in addition to helping me get strong for longer adventures, they clear my mind, allow me take in my surroundings, and they leave plenty of time to enjoy the rest of the day! My go-to apres hike is Spring Cafe. Located on the corner of Spring Street and Hopkins Avenue, Spring Cafe has Aspen’s best menu of healthy, local, and mostly vegan eats. 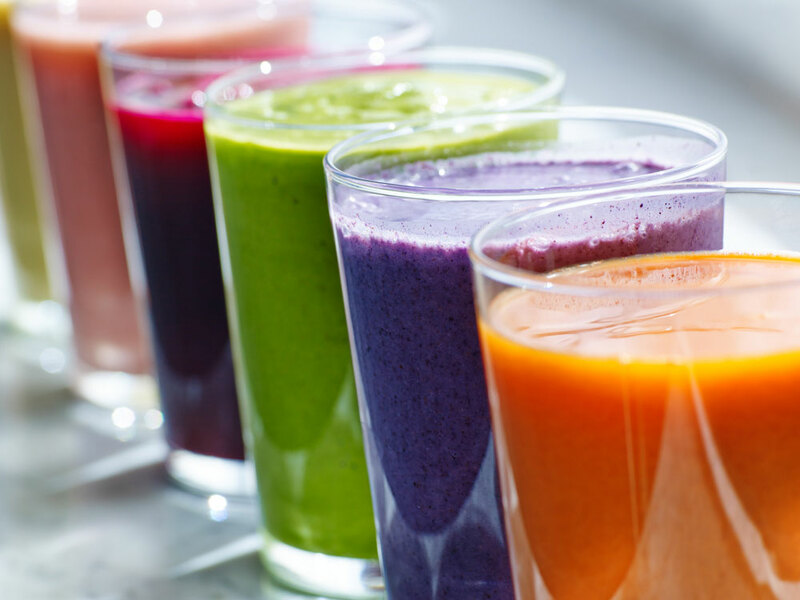 I generally start every day with a Spring Shake; it’s a great way to get a huge dose of kale and avocado, but also has some naturally added sweetness thanks to dates and coconut. After a hike, I’ll get something even heartier like the Highlands Bowl. Named for the icon feature on Aspen Highlands Mountain, the bowl is full of nutrients, veggies, and quinoa. If it’s the weekend and I feel like treating myself, I’ll have an order of “Not Your Everyday” nachos as well. Who knew that cashew cheese could so convincingly taste like the real thing? Once I’m well nourished, I always love to take some time to decompress. 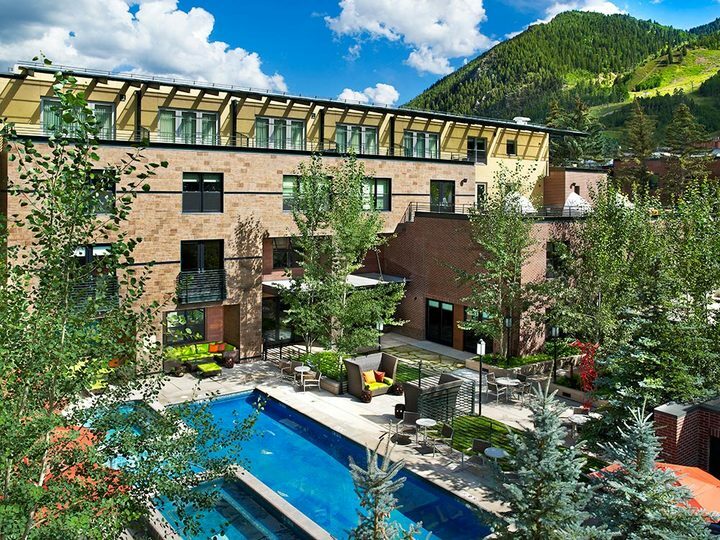 Many of the hotels in downtown Aspen have pools that can be used by hotel guests and locals alike. 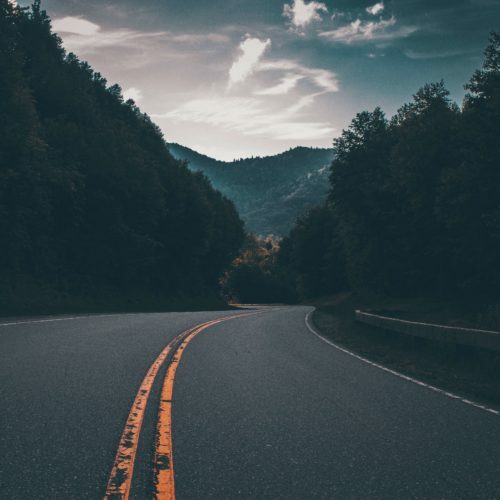 I’m a huge fan of the pool and hot tub set up at the Limelight Hotel, but if I’m looking for something off the beaten path, I’ll head over to the Aspen Meadows. The pool at the Meadows is never crowded. 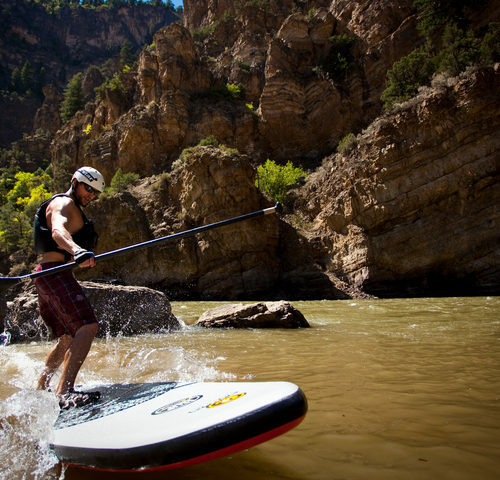 Its most regular user is Aspen legend Klaus Obermeyer, who swims laps there daily. Finally, if I really want to round out a health-centric day nicely, I’ll book a facial at O2 Aspen. There’s nothing quite as relaxing as O2’s very zen treatment rooms and soothing organic therapies. 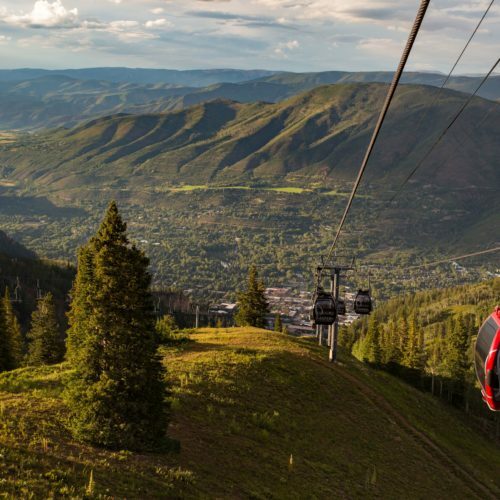 Afterall, fitness is a way of life in Aspen, but so is looking good! And after all that, you may still have time to really wrap up the day well. My recommendation is to find a patio in the sunshine where you can enjoy a delicious cocktail. 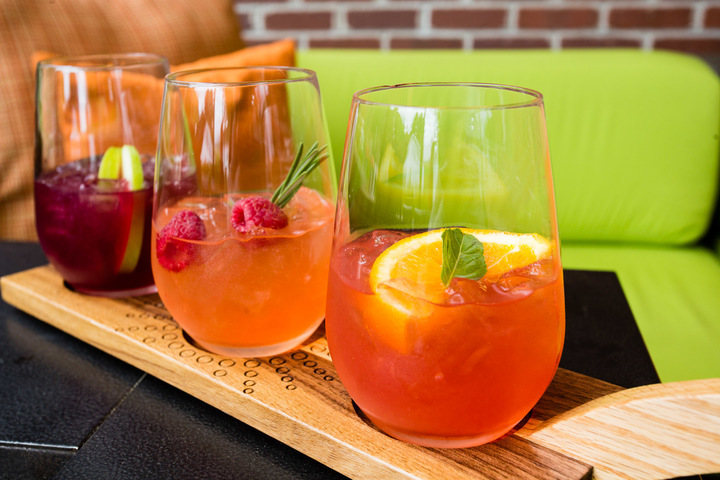 I’ve said this before, but my favorite drink in town is the sangria flight at the Limelight. I’m also a huge fan of sitting outside at Hops Culture and trying one of the hundreds of beers that they feature. The people watching from Hops is all-time, and on more than one occasion I’ve even spotted a bear in the trees on the walking mall. While a bear sighting may not be on the top of your to-do list while in Aspen, let’s hope it’s up in a tree taking a nap rather than in the middle of a trail!